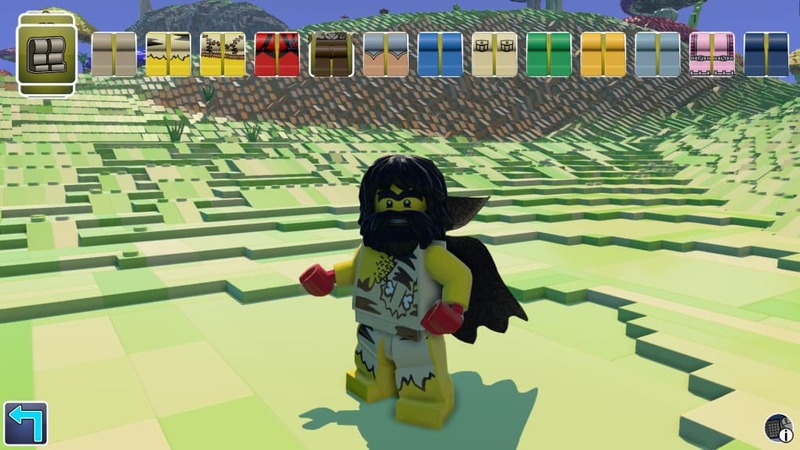 LEGO Worlds is an adventure game for PC. And to get this out of the way, it could just have easily been called LEGO Minecraft. 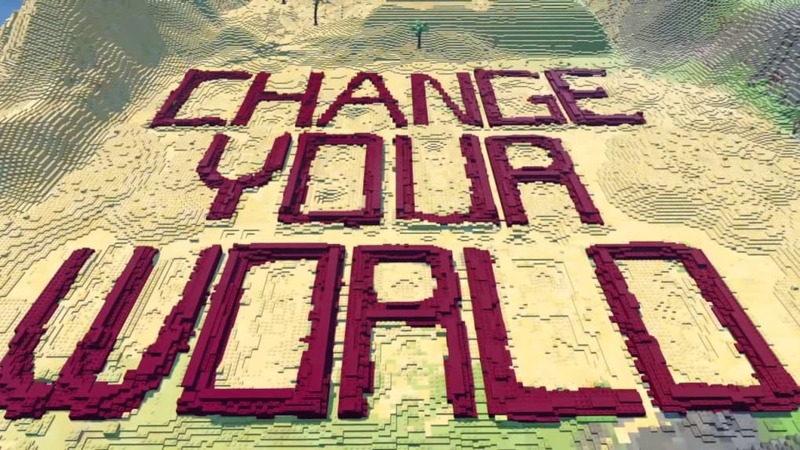 LEGO Worlds catches the essence of the Minecraft series adds it to the LEGO universe. Indeed, given how Mincraft took inspiration from LEGO (albeit in digital form), you could see this as closing the circle. 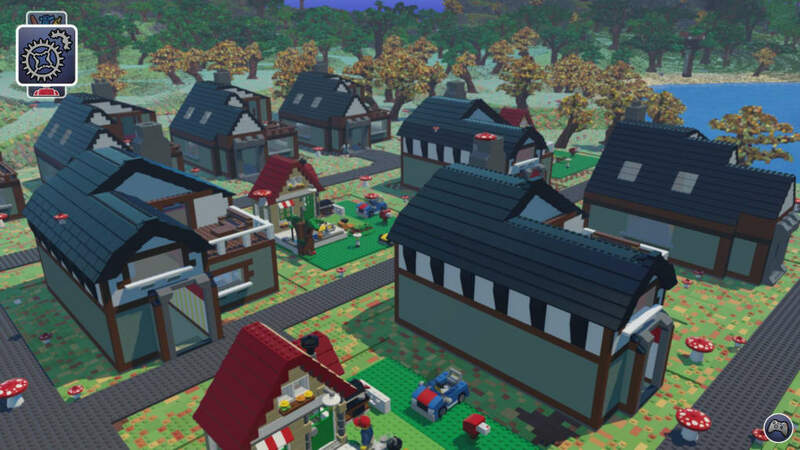 Each game of LEGO Worlds starts in a randomly generated environment. 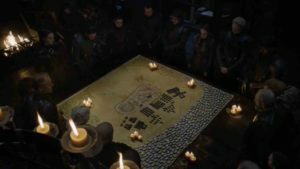 For now there are no concrete objectives, but that doesn’t stop you being able to find LEGO pieces and using them to build prefabricated designs like medieval castles, spaceships, and the like. 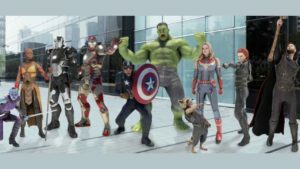 Basically, bringing your toys to life in its virtual world. 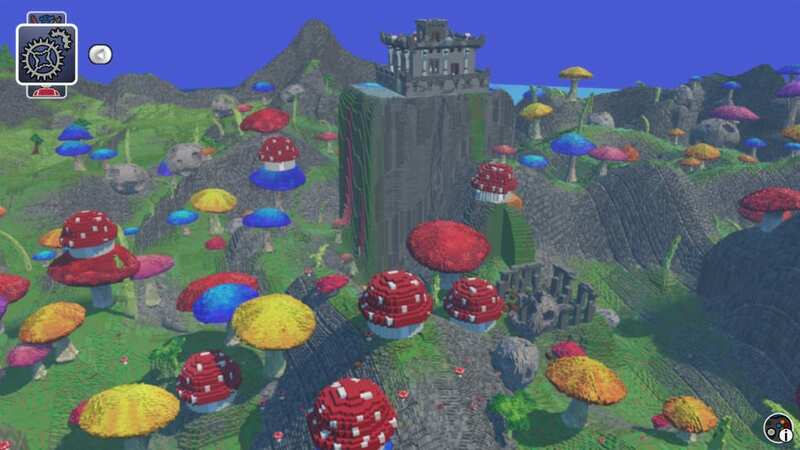 You are driven to explore each environment thanks to the variety of each virtual LEGO world. 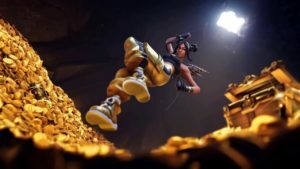 Being adventurous has its rewards, because each virtual world hides multiple coin filled chests - coins that allow you to buy more things to construct. In some boxes you can also find weapons. What for? 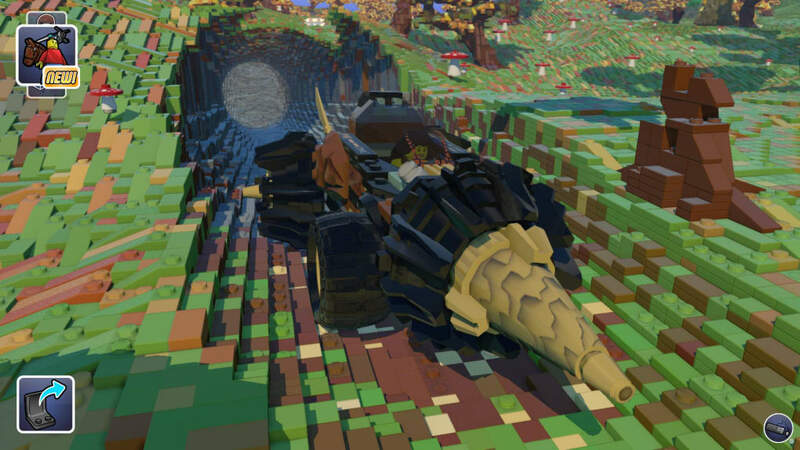 Well, LEGO Worlds is full of characters and animals of all kinds: vampires, horses, pigs, zombies... Some of which you can probably see are going to be more friendly than others. 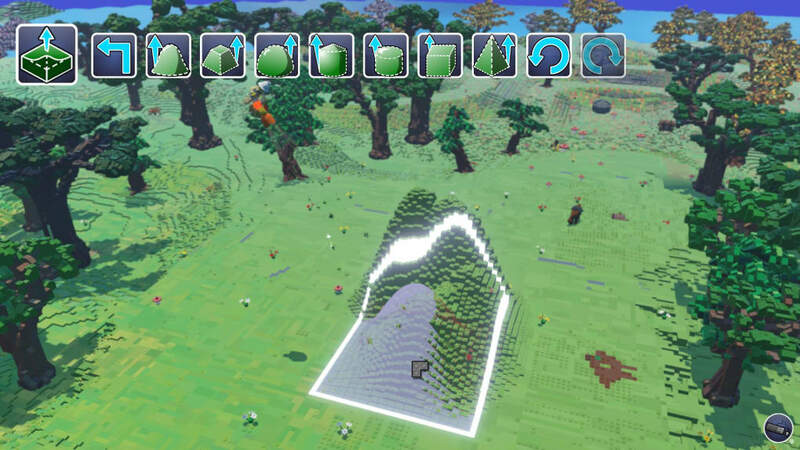 Graphically, LEGO Worlds is notably more detailed than default Minecraft. Effects such as reflections, lights, and shadows fill each area, and look great. Plus there is a day/night cycle; fun, if only because sunrise and sunset look fantastic. 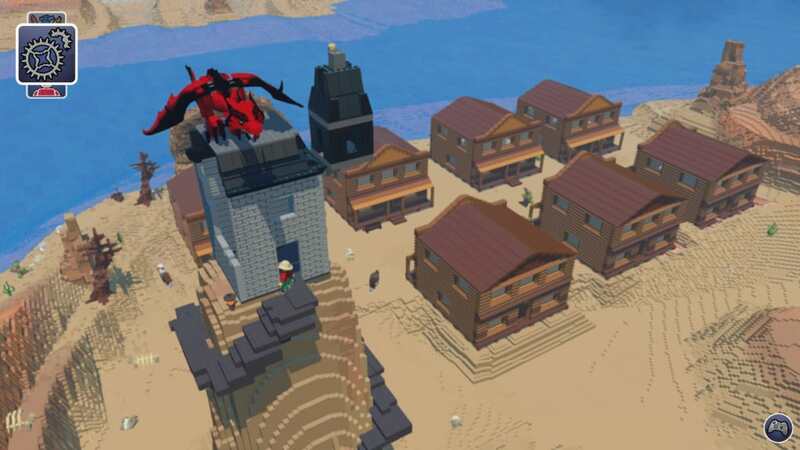 Currently LEGO Worlds is very incomplete. You can explore, build, drive, ride animals, and unlock more structures. 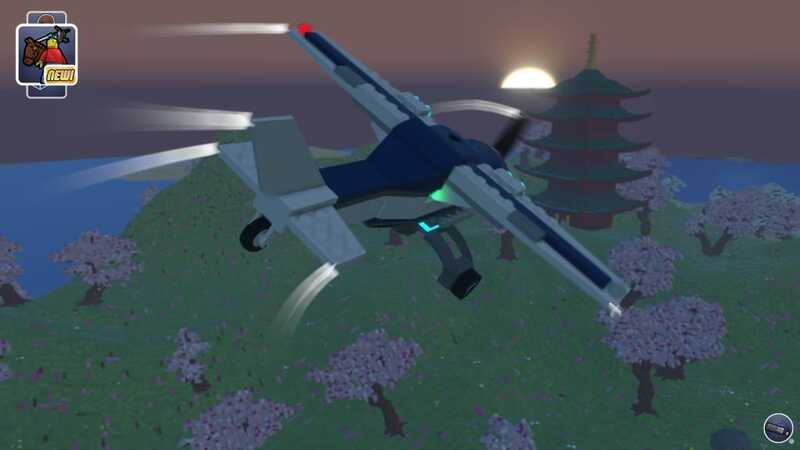 But there is still much to do before it’s finished - with multiplayer, more environments, the ability to share your creations online, better tools, and character customization still all needed. 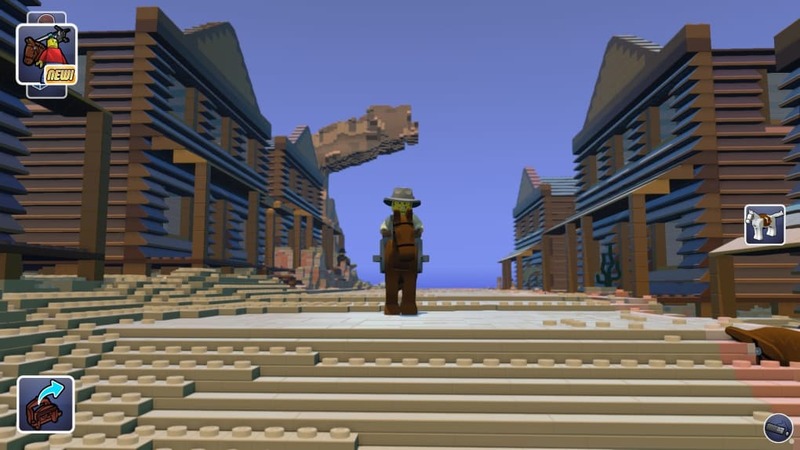 Is LEGO Worlds worth a download at the moment? It depends. If the concept of LEGO Minecraft appeals then certainly - but keep in mind that you are paying for a demo. 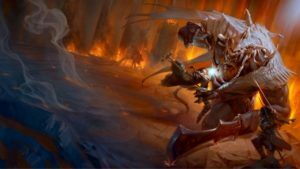 If you are after a full a full game, you should wait a little longer. What do you think about LEGO Worlds? Do you recommend it? Why?